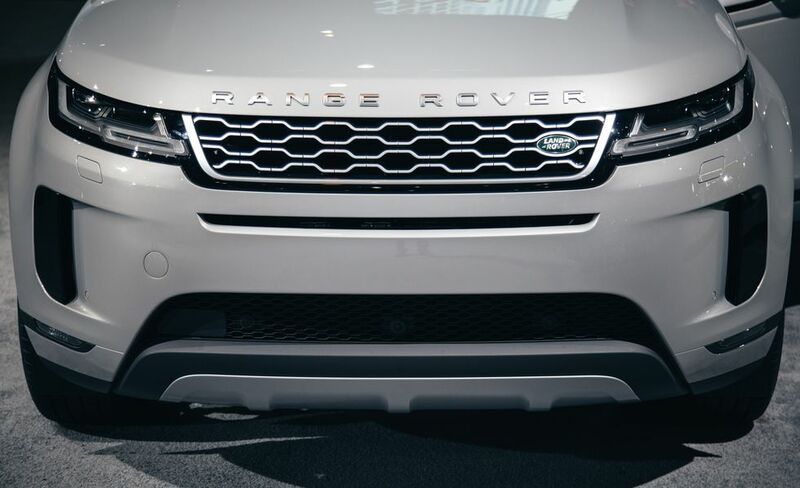 2020 Range Rover Evoque: These Are The Price Details - AutoReportNG "AutoReportNG-The No 1 Car Blog In Nigeria That You Can Trust - AutoReportNG"
Range Rover seems to have a strong comeback in 2019, after the release of its SVADiscovery which was tagged the James Bond of SUVs, they are back with another banger. 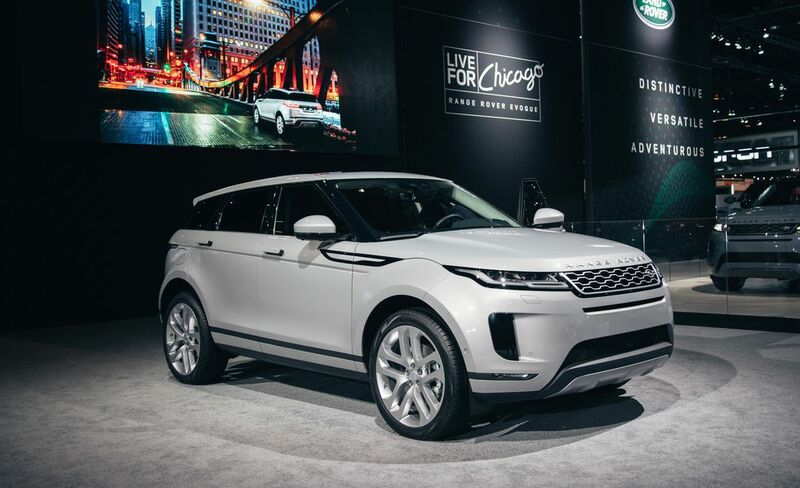 Although it originally made its debut back in November at a launch event in London, the all-new 2020 Range Rover Evoque showed up for the first time on U.S. soil this week at the Chicago auto show and this time, it brought along price information. 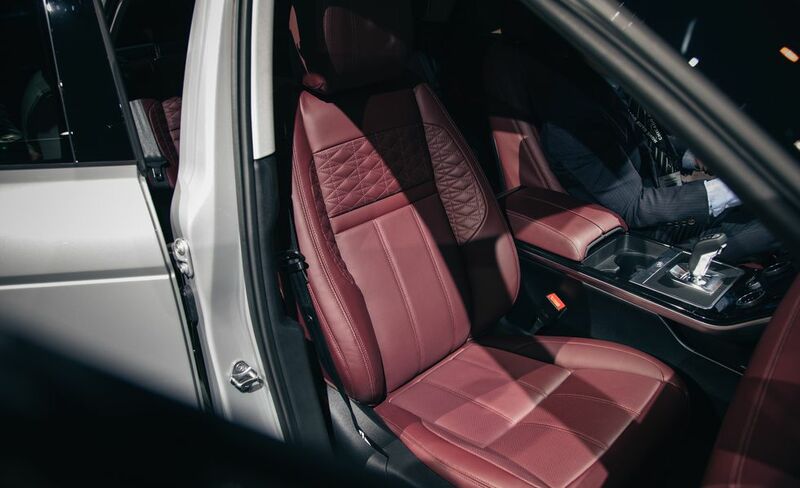 The lineup is bookended by the base S P250 ($43,645) on one side and the First Edition model ($57,845, that is 21million naira) on the other. 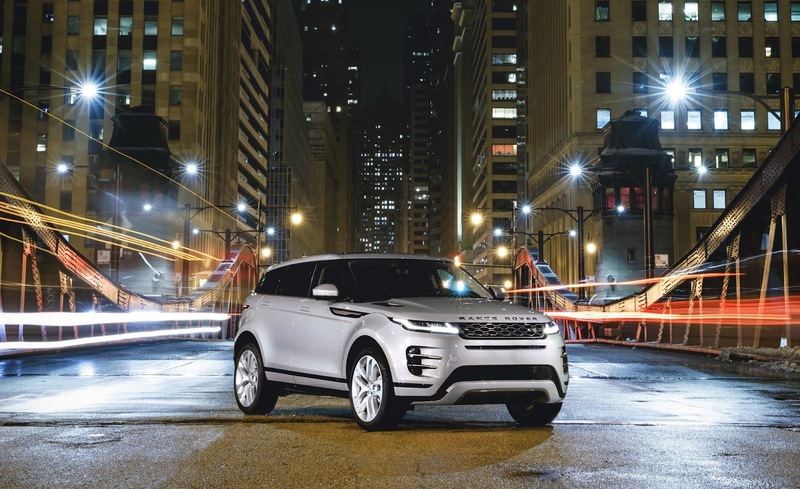 The price of the base model represents an $850 increase over the 2019 Evoque's lowest-priced model. 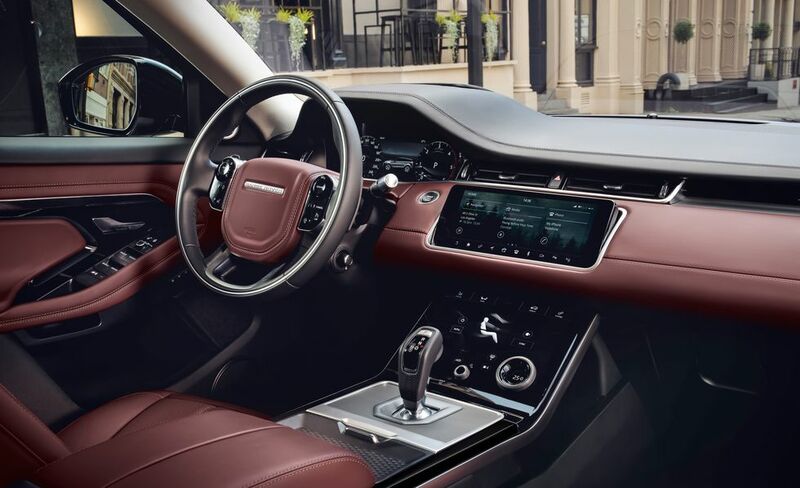 More expensive Autobiography versions of the 2019 Evoque were offered, and although Land Rover has made no announcement of such models for 2020, we imagine they are all but inevitability is given the brand's penchant for luxurious trims. 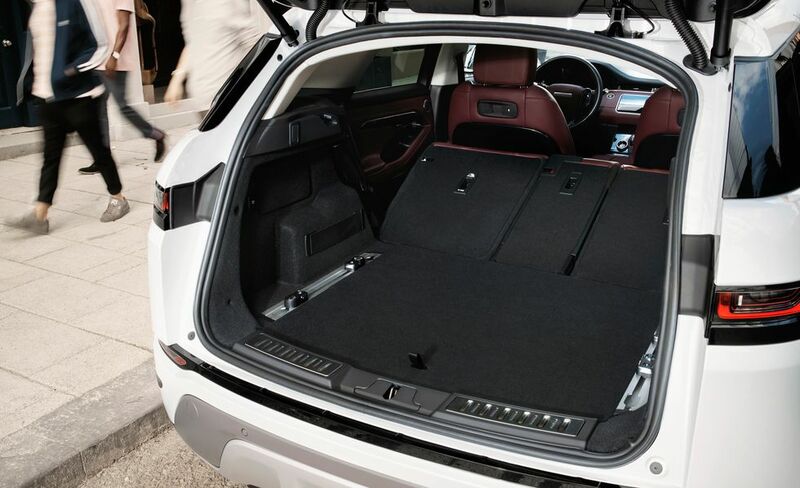 Models branded P250 are powered by a 246-hp turbocharged 2.0-liter inline-four engine, and P300 models come with a 296-hp powertrain that consists of the turbo four-cylinder engine and a 48-volt hybrid system. 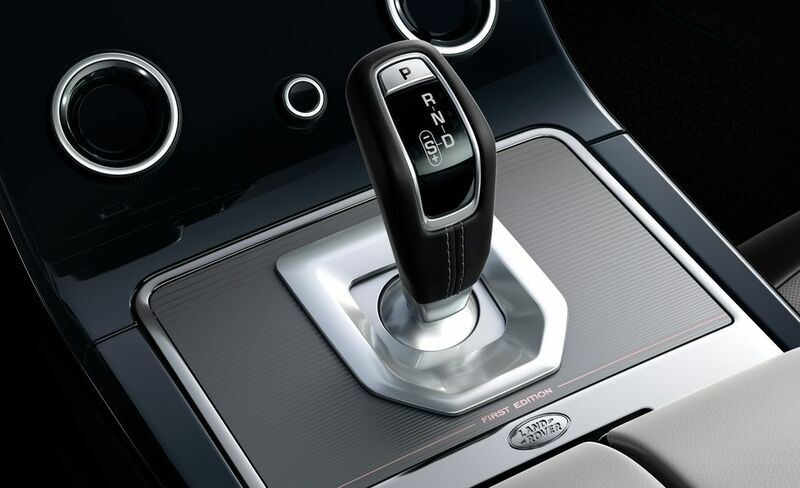 All Evoques have a nine-speed automatic transmission and all-wheel drive. 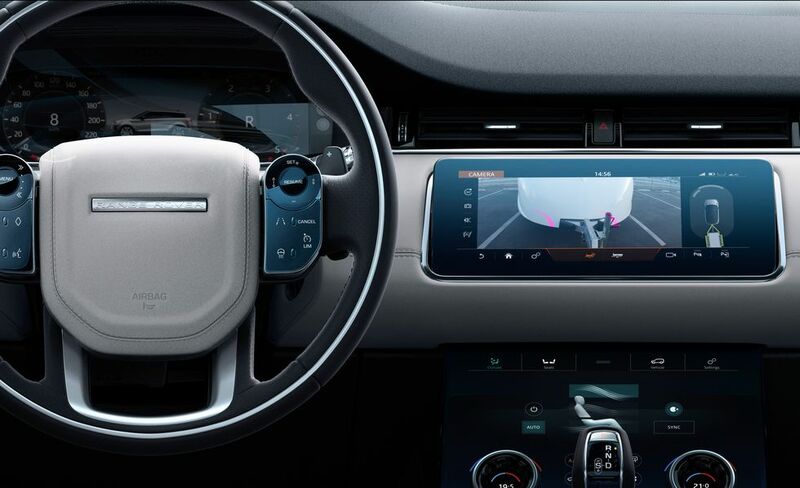 Land Rover offers many of the features listed above as part of packages and as stand-alone options on even the base S P250. 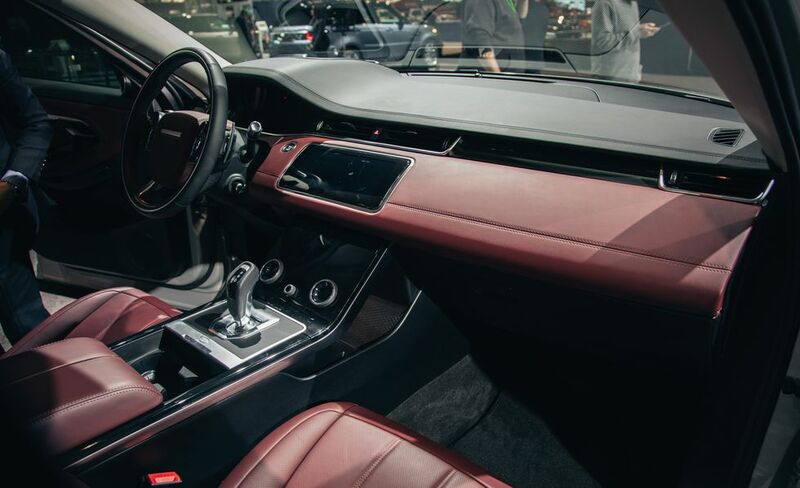 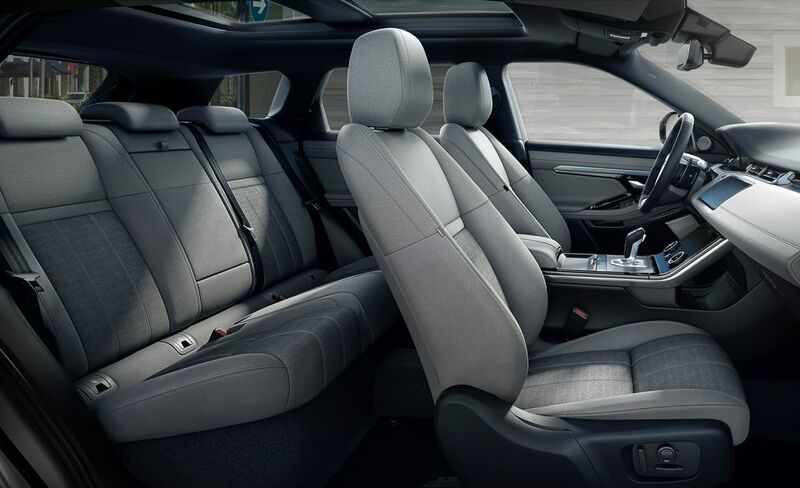 With special paint, fancy leathers, and additional option packages, it's quite easy to option the new Evoque up to a price that will rival that of the slightly larger Range Rover Velar, which starts just over $50,000 (18million naira). 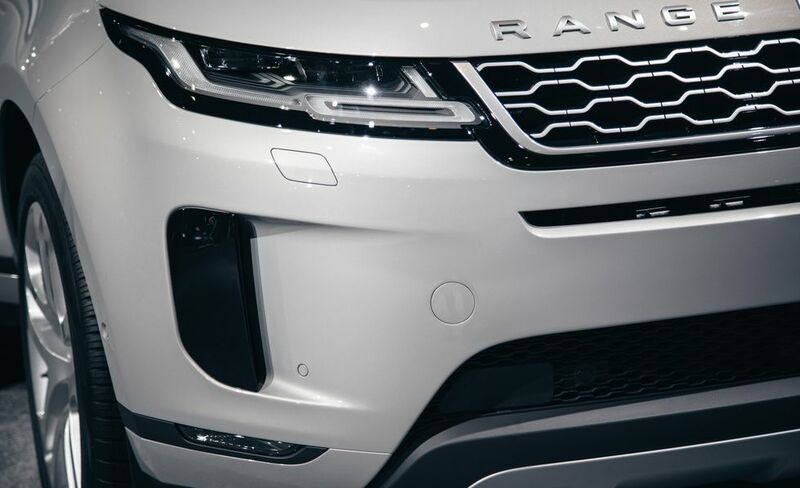 The new Evoque is expected to land at U.S. Land Rover dealers this spring.